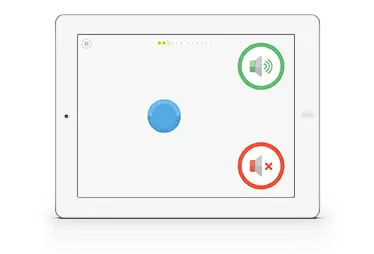 We are SHOEBOX – makers of the world’s first easy-to-use, automated, iPad audiometer. 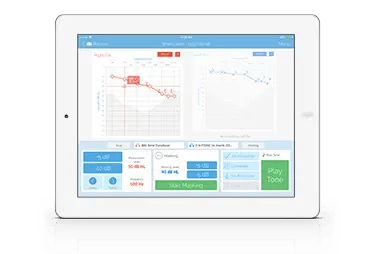 Why did we invent an audiometer on an iPad? Because we believe that everyone deserves access to hearing healthcare. Demand for hearing healthcare – whether in clinics or in hearing conservation programs — exceeds the availability of tools and trained professionals. By empowering more testing by more people in more locations, we can change that. 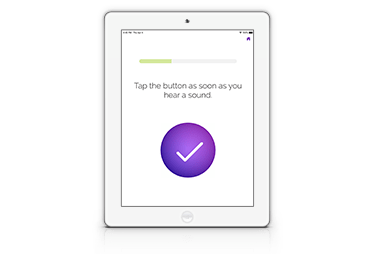 To make hearing testing easy and available so everyone can have access to a diagnostic threshold hearing test. To ensure that our results are as accurate as those produced by conventional audiometric equipment, even when testing is performed outside of a sound booth. 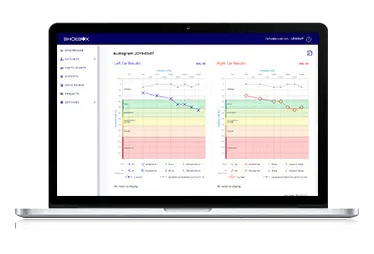 To offer the most portable solution, enabling testing that can be brought to patients, clients, and employees instead of requiring them to travel to the test. We are the proud recipients of several industry awards recognizing our innovation and achievements in hearing healthcare. We are grateful for the acknowledgement. Dr. Bromwich is an Associate Professor of Otolaryngology and Audiology at the University of Ottawa with staff privileges at the Children’s Hospital of Eastern Ontario. He is a Fellow of the Royal College of Surgeons of Canada specializing in Otolaryngology – Head and Neck Surgery (ENT). Dr. Bromwich completed his residency training at the University of Western Ontario and sub-specialized in Pediatric ENT at the Cincinnati Children’s Hospital in Ohio. Michael is a software entrepreneur with over 20 years of experience. He has founded two startups, Watchfire and Blaze, which were acquired by IBM and Akamai respectively. He sits on the board of four startups, advises two venture funds, and is an active angel investor. Michael is also a board member of the Youth Services Bureau Charitable Foundation of Ottawa. 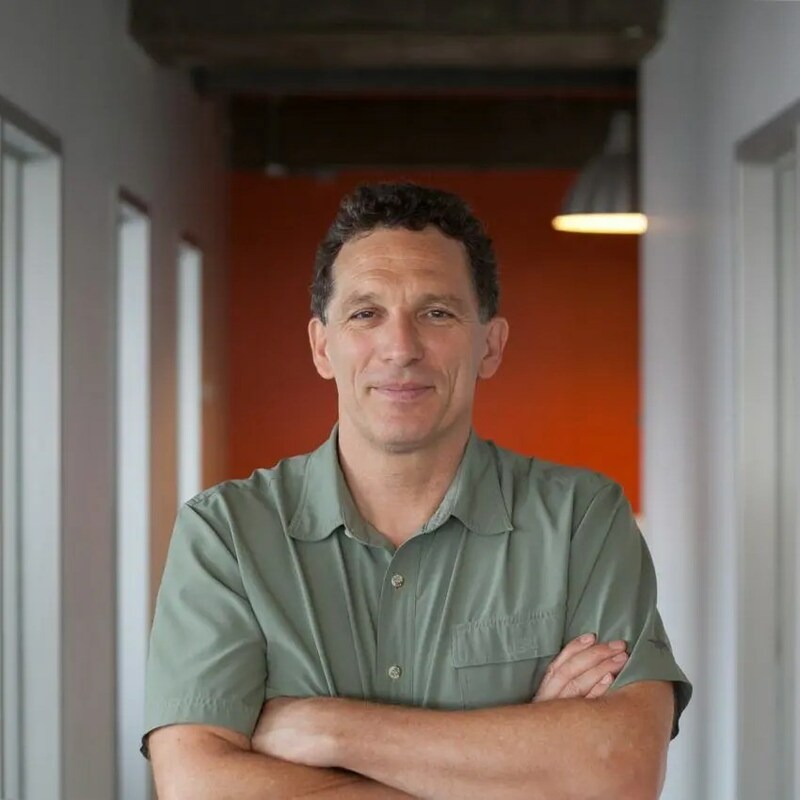 Jon brings almost 15 years of Sales and Marketing experience in the medical technology field to his position with SHOEBOX. He has a proven track record of building high performance teams and driving market adoption of new technologies. 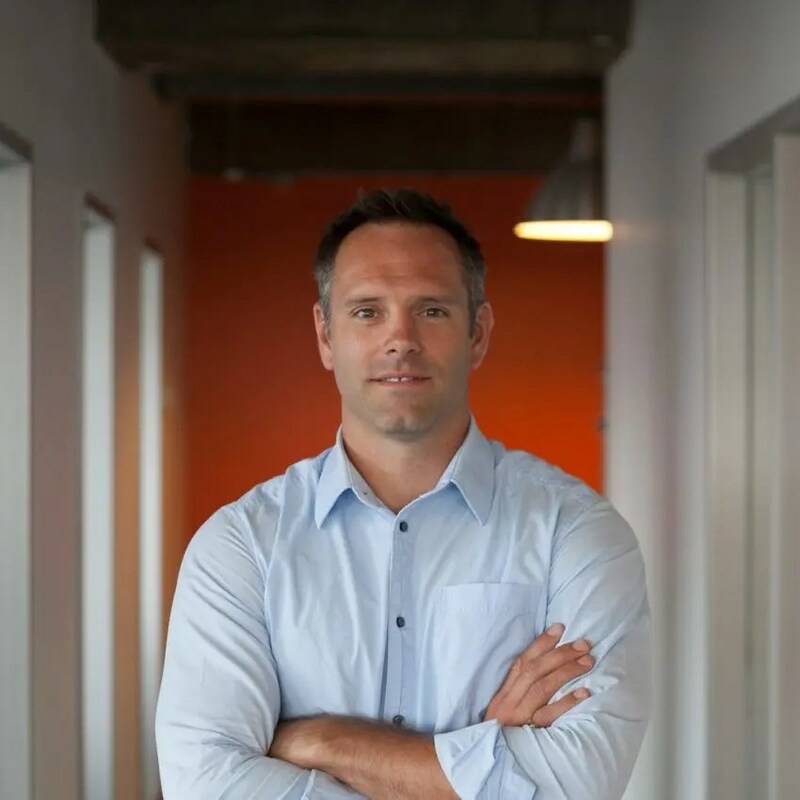 He was previously the Director of Sales at DNA Genotek, and was VP of Sales at Healthwave (now Fullscript). Julian is a software development veteran with 20+ years of experience. He has worked in diverse industries including robotics, networking, enterprise systems, and mobile medical devices. 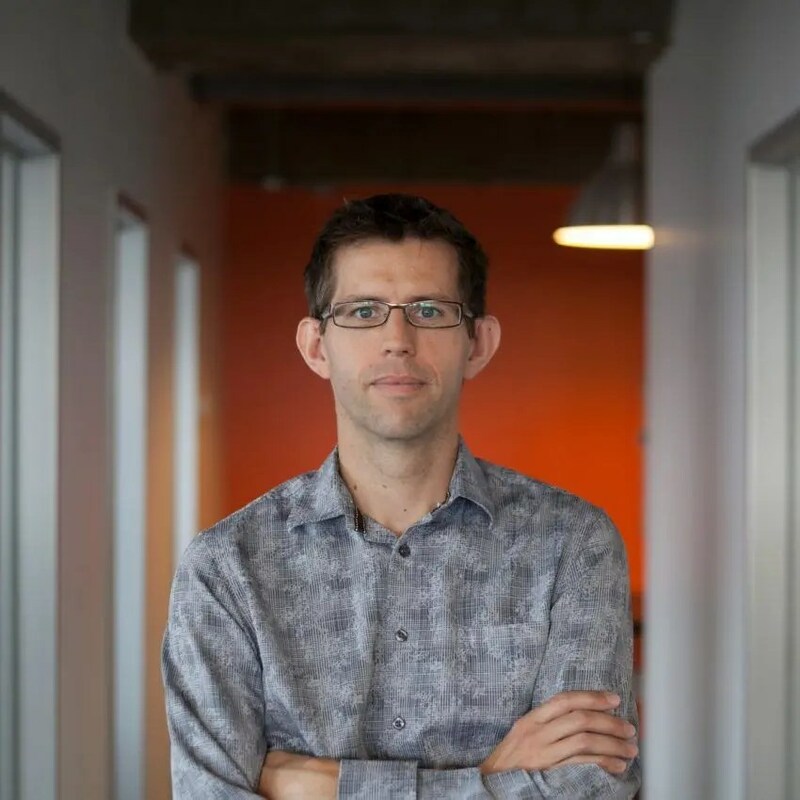 Julian has held senior software development and team lead roles at ADP and Wind River as well as at numerous successful technology startups. 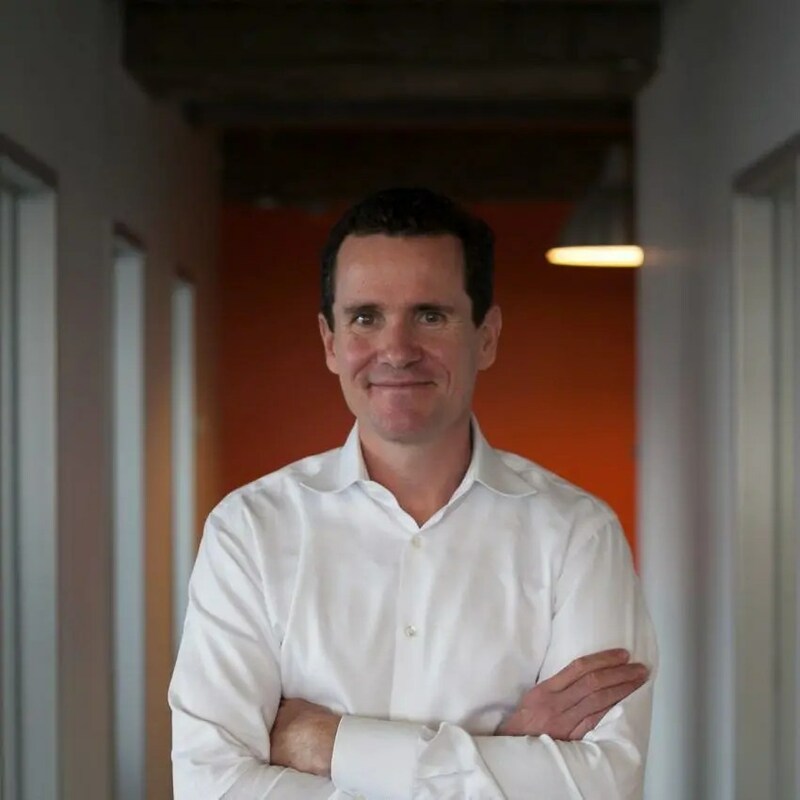 In addition to being a co-founder of the company, Julian directs product and technology development strategy. 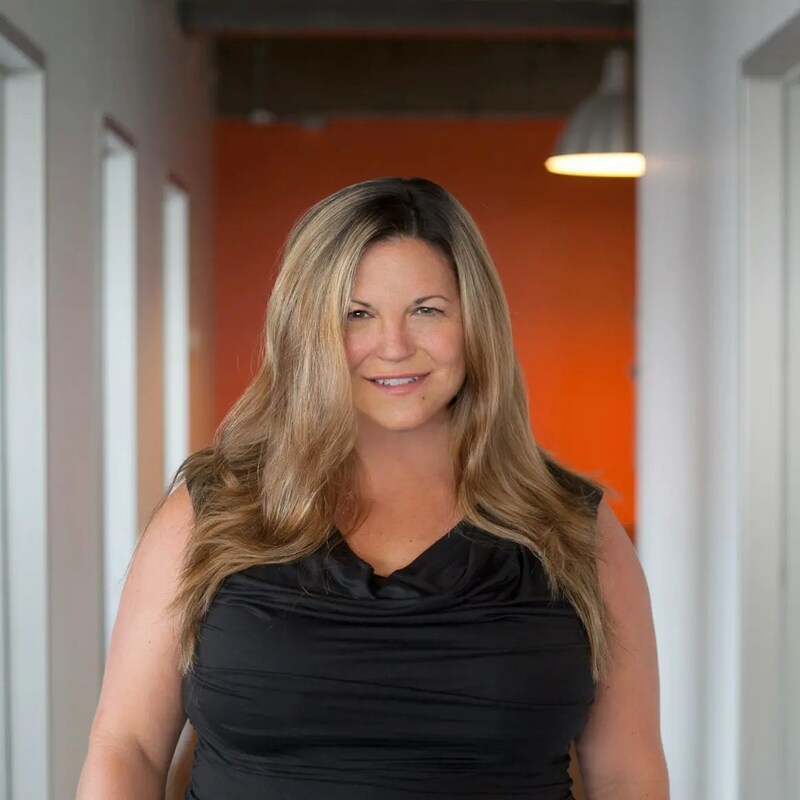 Gina brings almost 25 years of technology marketing experience to her position with SHOEBOX. She joins the company from IBM where she led worldwide digital marketing strategy for the Security Division. 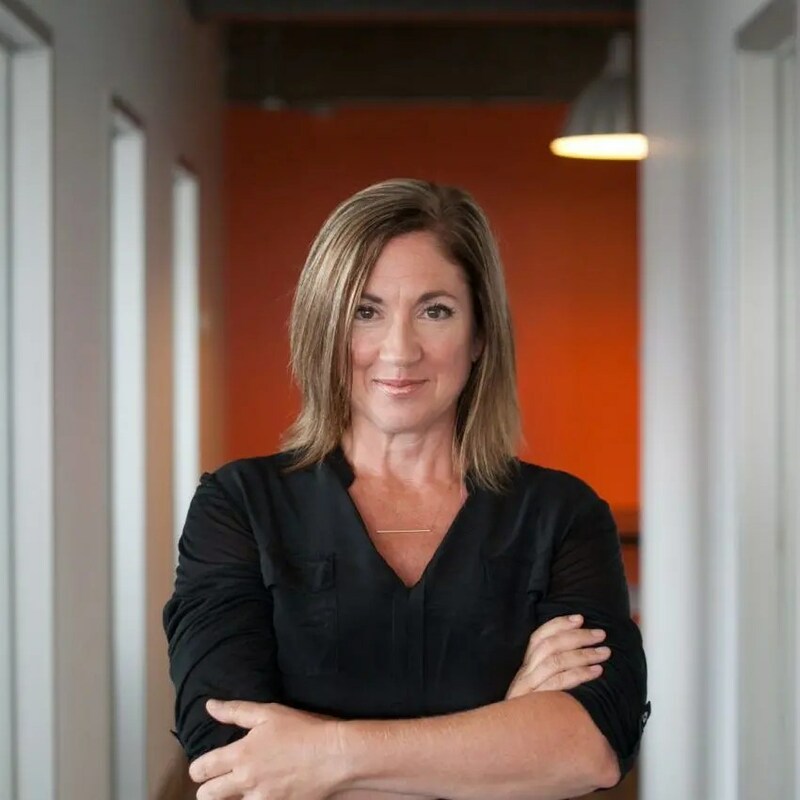 Prior to IBM, she was Director of Marketing for Watchfire (acquired by IBM) where she led demand generation and communications strategy. 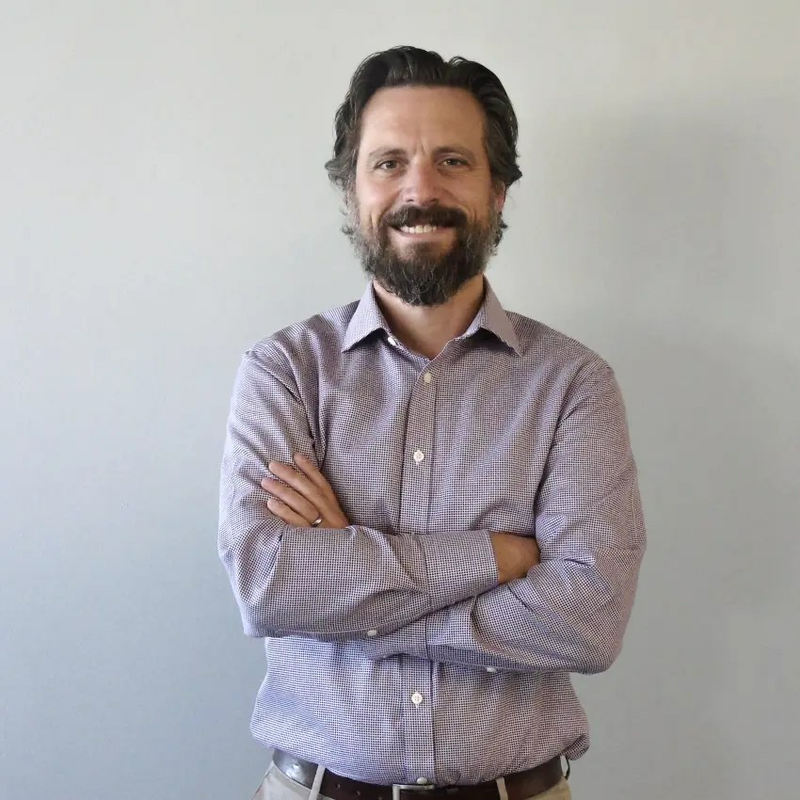 Dan brings over 18 years of experience in Quality, Operations and Regulatory roles in medical device and telecommunications companies to his position at SHOEBOX. He was previously VP Operations, Quality and Regulatory Affairs at DNA Genotek, where he led efforts to scale business processes in support of revenue growth, increase manufacturing capacity, obtain 3 new FDA 510k clearances, remediate regulatory compliance gaps, and achieve excellent customer satisfaction through continuous improvement of the Quality Management System. Sieg is a seasoned technology leader with more than 25 years of software industry experience. 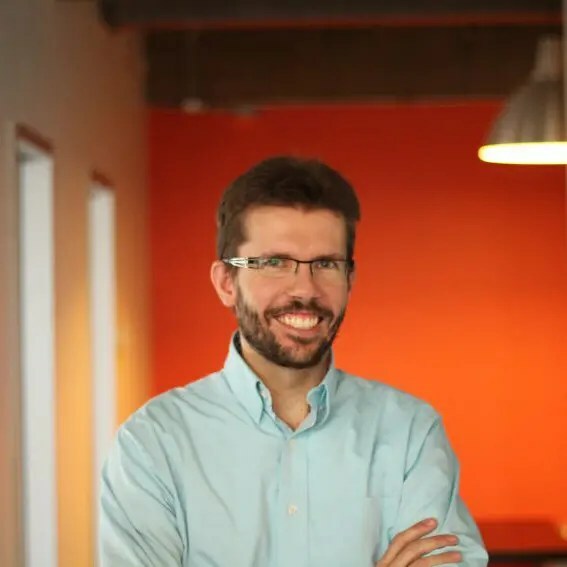 He brings a proven track record of building successful global teams and has been a founding member and architect in a variety of start-ups across industries that include mobile payments, embedded image processing, RFID, sensor middleware, and a hardware accelerated Class 5 VOIP switch. Renée is a licensed audiologist and CAOHC-certified Professional Supervisor (PS/A) whose professional background includes clinical experience in cochlear implants, pediatric audiology, global hearing health, adult rehabilitation, auditory neuropathy, FM system optimization, ototoxicity, and the genetics of hearing loss. As the Director of Audiology, she is responsible for clinical applicability, audiological testing program review, education, and support guidance for SHOEBOX Audiometry.